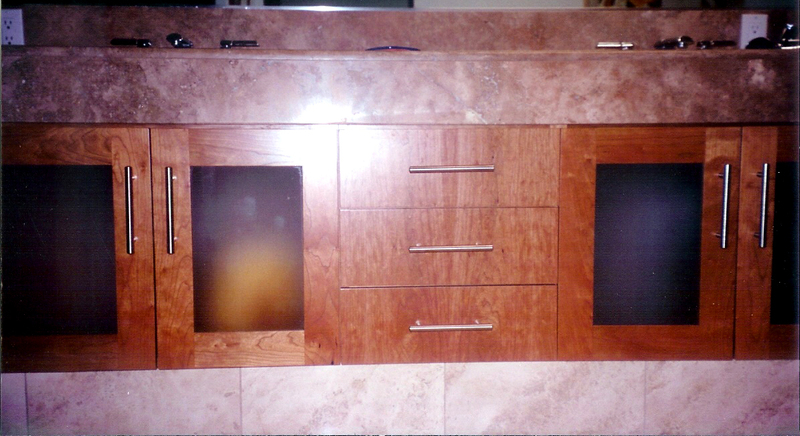 If a counter top is what you need , we offer fabrication of Dupont Corian Counter tops, Shower surrounds, and more. 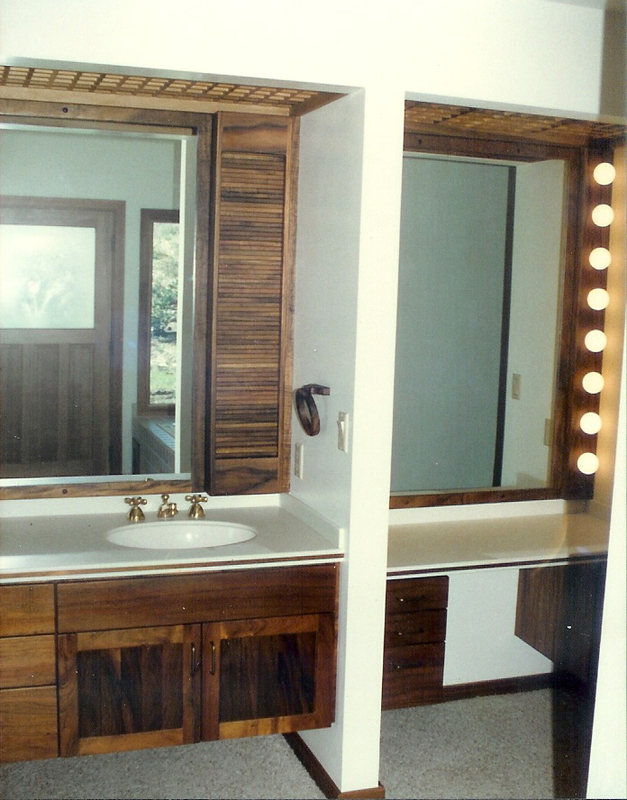 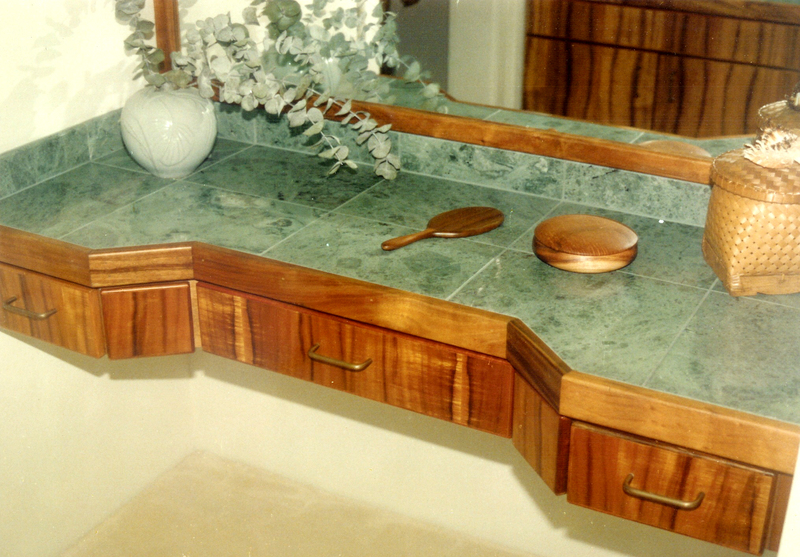 We can even combine the Corian with our Hawaiian or other exotic woods to create something very special. 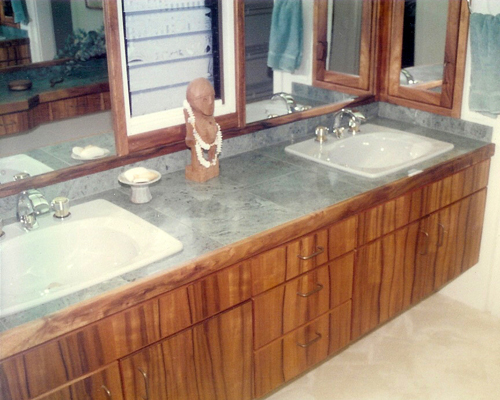 Check out the examples of our work below!